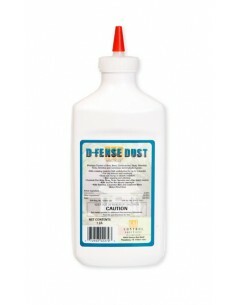 is one of the ONLY disinfectant products that can be used on non-porous surfaces ! 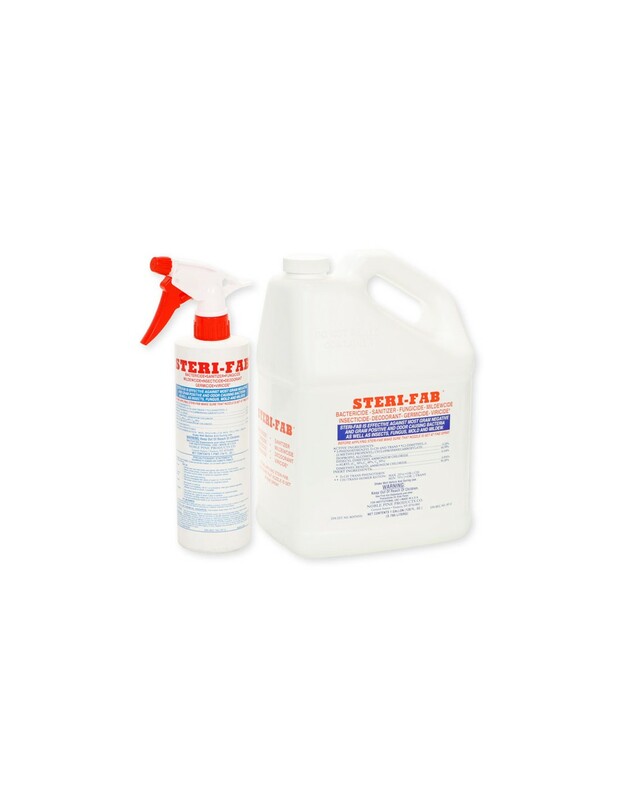 Steri-Fab Bactericide Sanitizer Deodorant is a bactericide, sanitizer, fungicide, mildewcide, insecticide, deodorant, germicide and viricide. 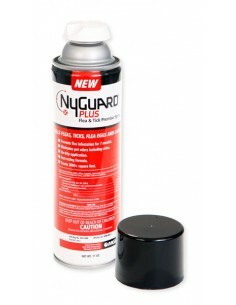 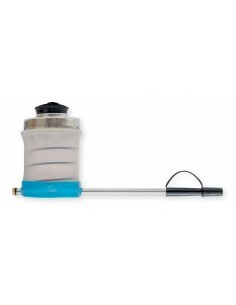 It is one of the ONLY disinfectant products that can be used on non-porous surfaces. 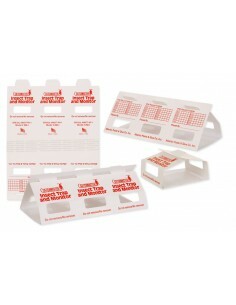 Safe for mattresses and furniture. 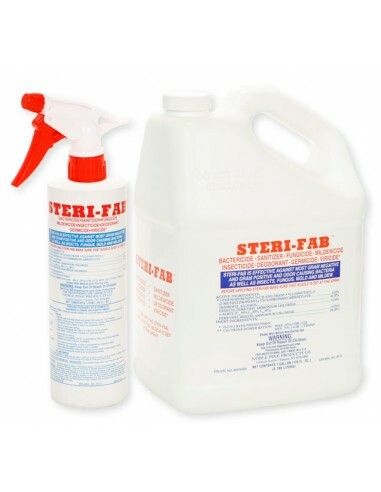 Steri-Fab is effective against most gram negative and gram positive and odor causing bacteria and is highly effective against bedbugs, dust mites, fleas, ticks, lice, insects, fungus, mold and mildew. 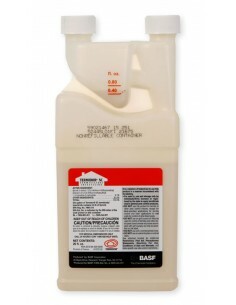 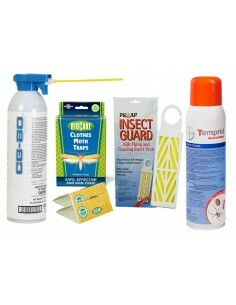 Deodorizes and controls odor causing organisms on carpets, restrooms, and floors. 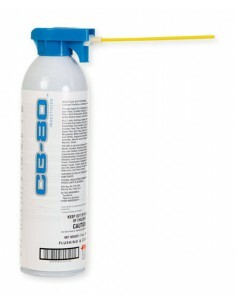 One of the only non-residual products that can be used on mattresses and upholstered furniture. 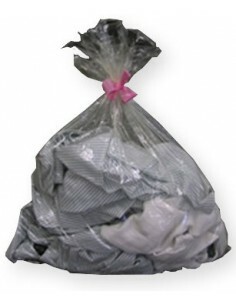 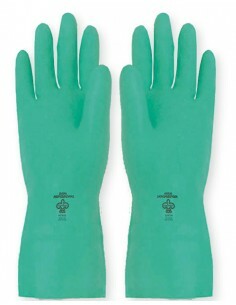 Dries in 15-20 minutes, is biodegradable and leaves no residue or active ingredients.